When you brush your teeth or rub on body lotion, you might assume the products are guaranteed to be safe, and that some government agency oversees that. But no agency does. The long list of ingredients on a label might include chemicals and heavy metals that, at certain levels of exposure, are known to cause cancer or affect brain development. The label might also include chemicals that harm the reproductive system in animals and haven't been well-studied in humans. Some of these chemicals don't have to be specifically listed as ingredients; they can be hidden behind the words "fragrance" or "perfume" because scents are proprietary. The product manufacturer is the only entity charged with ensuring the products are safe. A bipartisan bill introduced by Senators Dianne Feinstein (D-California) and Susan Collins (R-Maine) would require the Food and Drug Administration (FDA) to evaluate the chemicals in personal care products for the first time ever. The FDA would have authority to set exposure limits, require warning labels and even recall products deemed unsafe. The Personal Care Products Safety Act is expected to receive a hearing in June. Currently the FDA has jurisdiction over the regulation of personal care products, but the agency does not test or investigate the chemicals before they go to market. The agency isn’t even allowed to do that, unlike the extensive testing required for pharmaceutical drugs. Senator Feinstein notes that Europe has banned hundreds of chemicals from personal care products, whereas the FDA has banned only nine. "The goal is to give somebody who buys a product, eventually, the knowledge that there’s nothing in that product which in five years can cause you cancer or can disrupt your endocrine system," says Senator Feinstein. Under the new bill the FDA would be required to evaluate at least five common ingredients in personal care products every year. The bill would also require companies to register facilities, products and ingredients with the FDA and to comply with good manufacturing practices. Big labels like Estee Lauder and Johnson and Johnson have signed on in support. So has the Personal Care Products Council; the three other large trade organizations are split. None wanted to be interviewed for this story. How Toxic Are the Products in Your Bathroom? 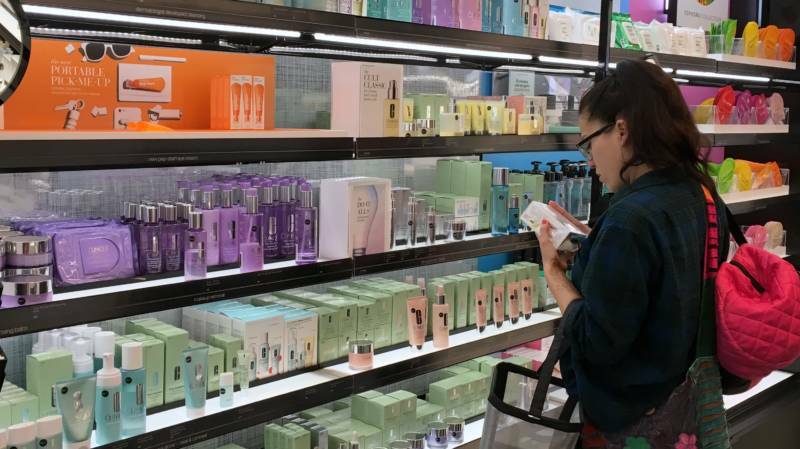 Scientists are raising questions about two groups of chemicals used widely in personal care products: parabens and pthalates. 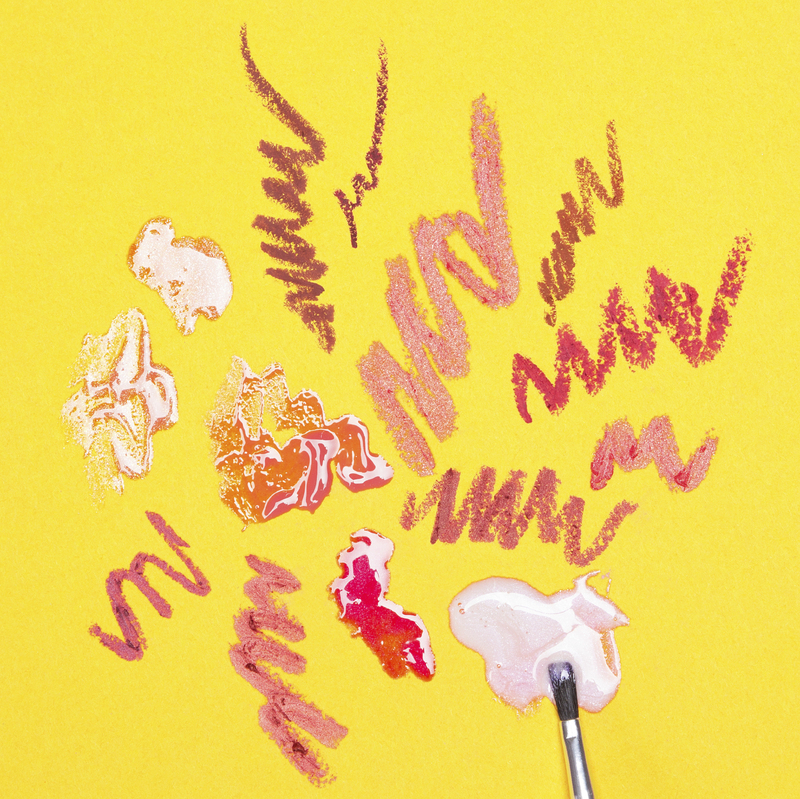 Parabens are used as preservatives and antimicrobials, and pthalates make lotions more creamier. Both types of chemicals are known as endocrine disruptors, which means they might interfere with estrogen and testosterone in the human body. Kim Harley, a UC Berkeley epidemiologist, emphasizes that published research on these chemicals is limited; scientists don’t yet know how they could affect us or what concentrations could be harmful to human health. “Our concerns with endocrine disruption are, first of all, that it seems like very small levels of these chemicals may impact our health," Harley says, "and second of all, it’s a very diverse set of health effects." 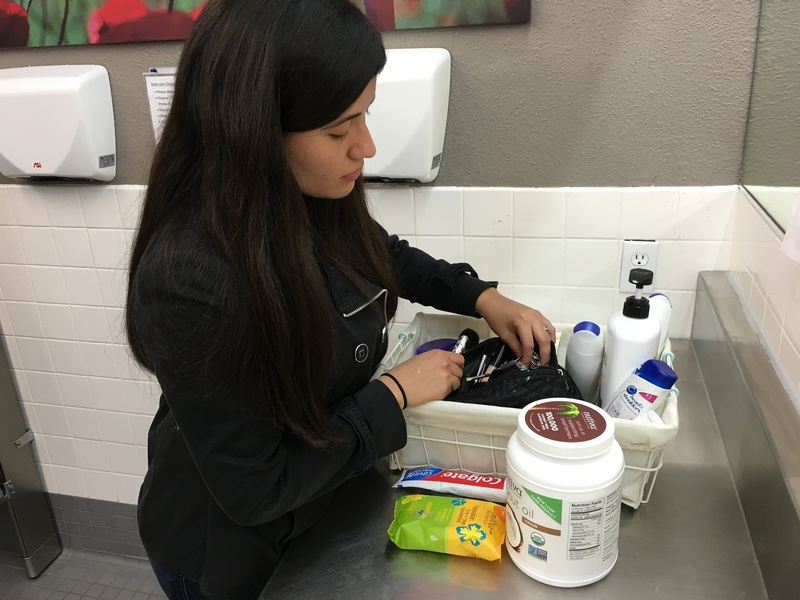 Harley published a study this spring measuring the levels of four common endocrine disruptors in Latina teens. "The first thing that we found," she says, "was that all girls had detectable levels of these chemicals in their body." Harley asked the girls to stop using products like body wash, lotion and deodorant for three days. She was astounded by how quickly the body cleansed. Chemical levels dropped by as much as 45 percent. While Harley can't say specifically how that might affect the girls' health, there are alarming examples of how endocrine disruptors affect wildlife. "We know enough from animal studies and laboratory studies to be concerned about their estrogenic properties," says Harley, "but we’re really still learning whether they’re impacting human health or not." Remember the famous pesticide DDT that was banned in the 1970's? It threatened bald eagles by making the bird's eggshells too thin. On Lake Apopka in Florida, researchers in the 1990s suggested that chemical contamination 50 years earlier was responsible for abnormal gonads and poor egg viability in alligators. If you're worried about what's inside your products you can test before you buy with smartphone apps. The Environmental Working Group offers an app called Skin Deep, which rates more than 97,000 personal care products. When you scan the bar code the app shows the available research on whether the product includes ingredients known to cause cancer, allergies or reproductive harm. The Think Dirty app is similar; you can scan the bar code of more than 305,000 items (including Canadian brands), and it lists ingredients that are banned in some countries but not in others.